2. I plan to catch up - oops - on my blocks for the hexie block swap that I'm currently involved in. 3. 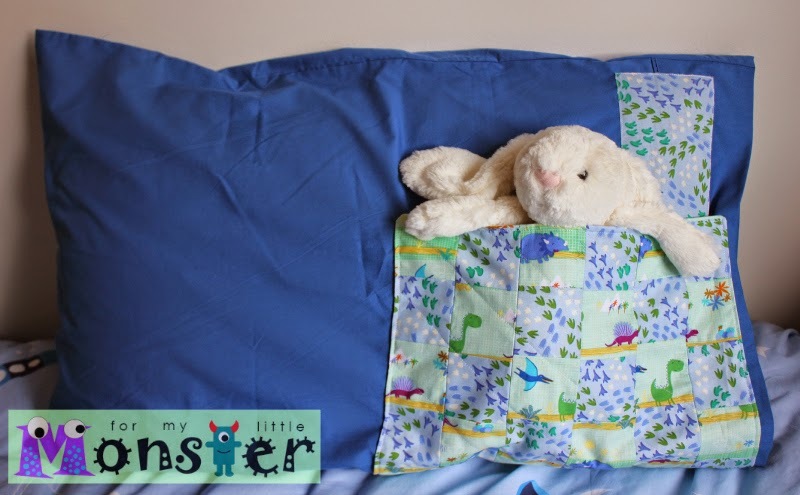 I have a heap of hand sewing to do to finish off some gorgeous little pants I made using this tutorial (and pattern) and a baby blanket I am making for a friends baby who is due to arrive soon after my little belly monster! 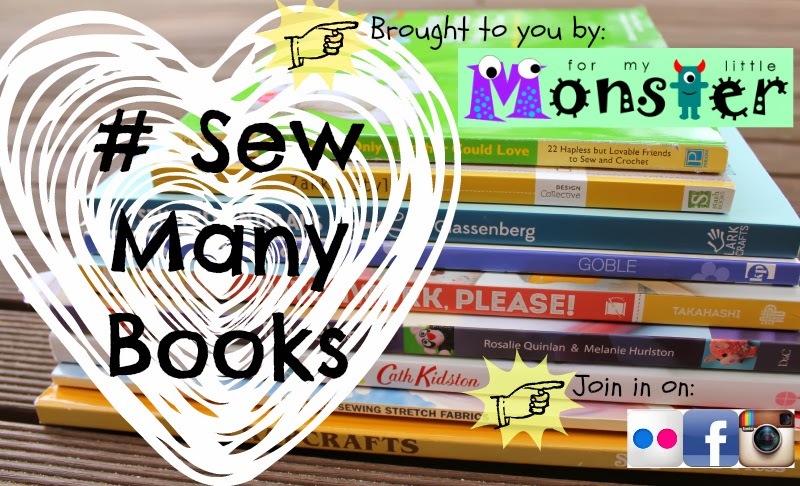 If you were planing on joining in this month, please contact me as I'd love to share your project and blog instead of missing this month completely! Yes, you read that right, my sewing machine broke while I was trying to finish my Poolside tote (pattern by noodlehead, purchased as part of the bag of the month club). Can you see all the pins? 1. I have added a twist lock and a closure tab. 2. There are 3 internal pockets. 3. I have added some recycled nappy bag hard wear so i can hang the tote from the pusher once the belly monster arrives! 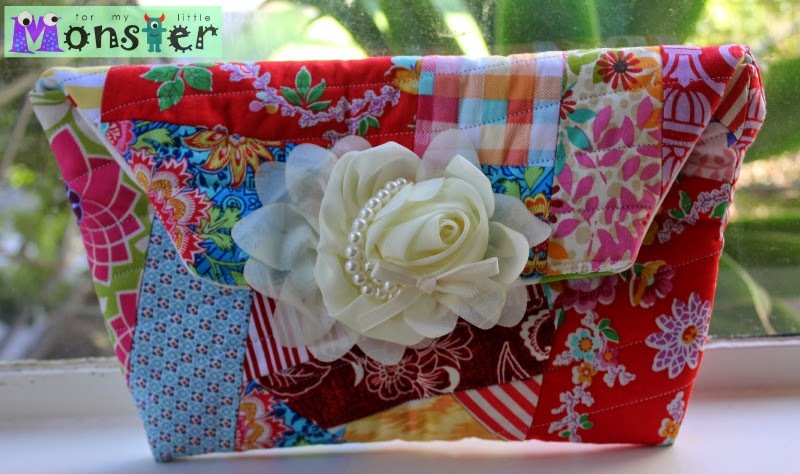 My clutch for the the "make it your own" competition being run by So Sew Easy. 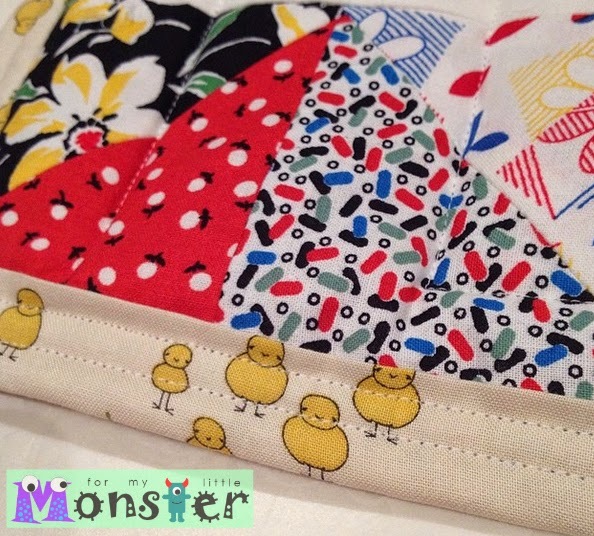 I also have managed to finish my Necessary Clutch Wallet that I started back in September 2013! But...I'm unsure if the size of it is a little big for everyday use? I entered a competition on IG and I won! 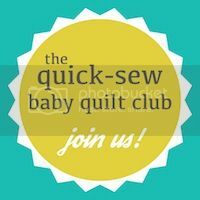 The Quick-Sew Baby Quilt Club is a series of 6 patterns delivered to you monthly via email that are tailored to be easy baby quilts that you can whip out in an afternoon. 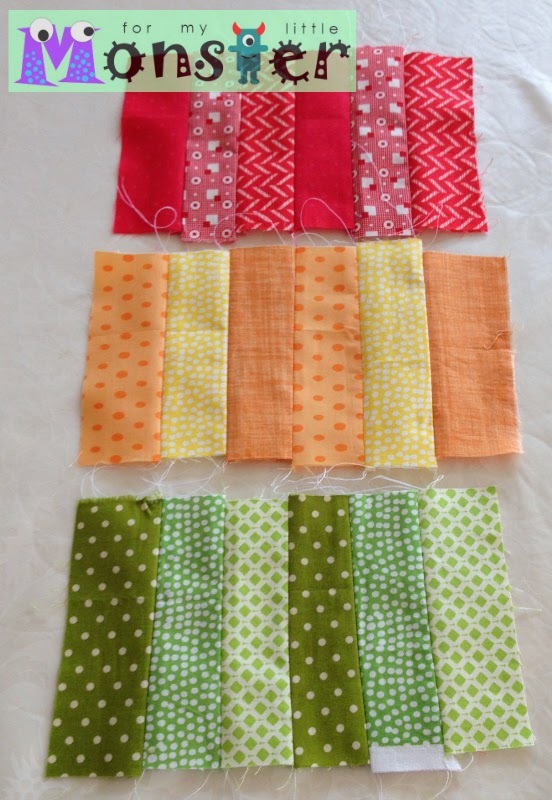 I have so many friends having babies that I just don't have time to make each one a time consuming quilt. 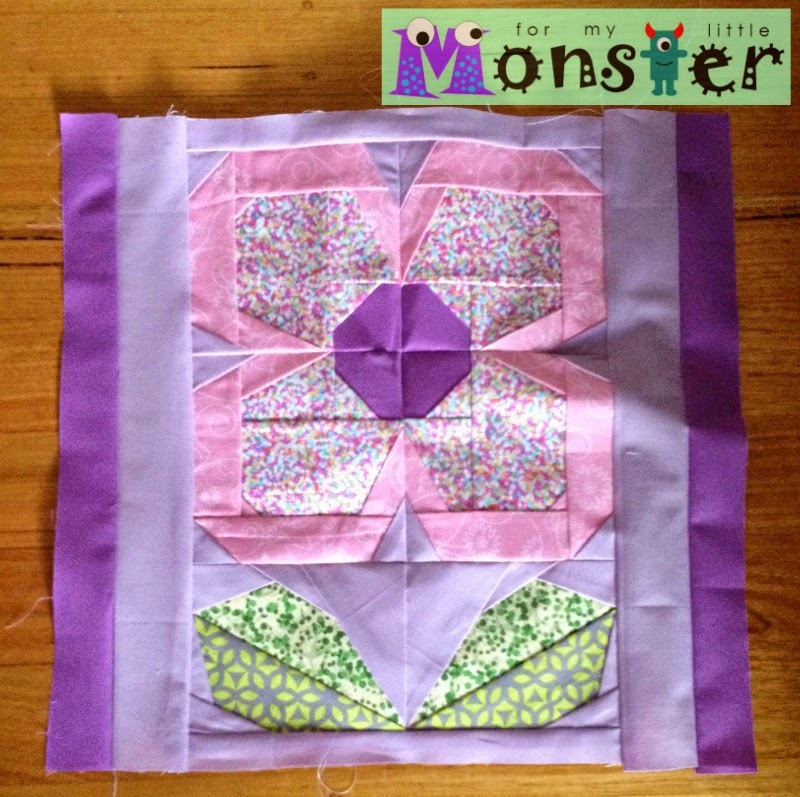 I needed a solution, so I found myself designing these quick-sew quilts. 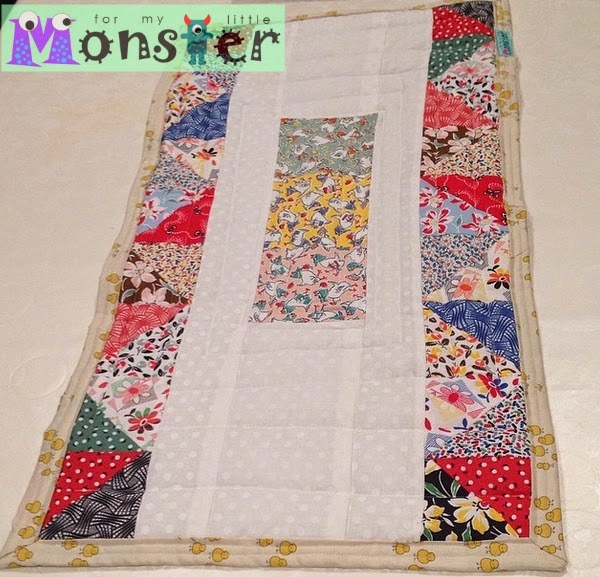 By being quick-sew, they don't lose any of the beauty of a modern handmade quilt, the piecing and layout is just designed to be speedy. 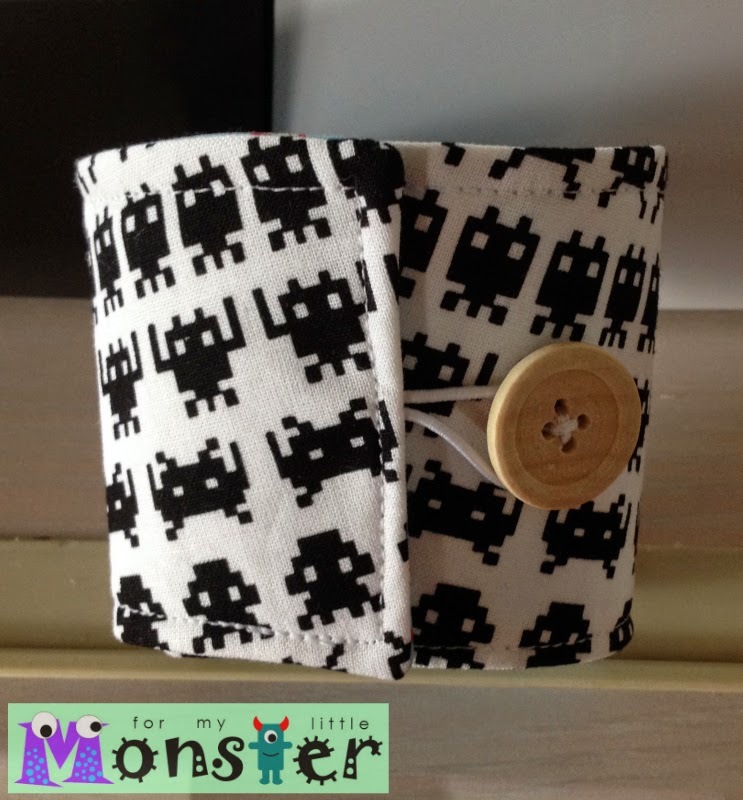 When Does it Start?Patterns will be delivered on the 15th of each month, with the first one arriving on June 15." (this is an extract from Megan's Post about the club, more information can be found here). 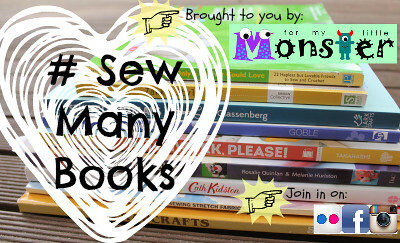 You can join the club too and receive all 6 patterns, how great is that! 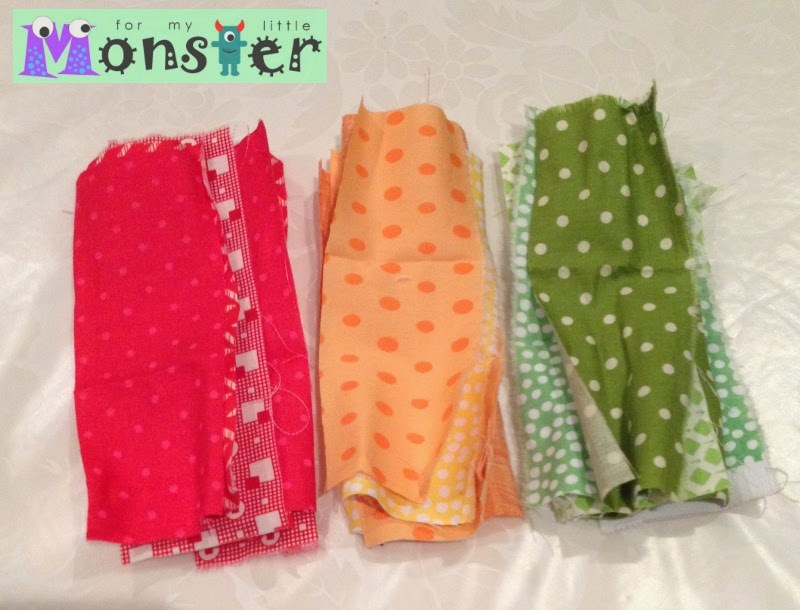 With the belly monster only 2 months away and lots of friends having little monsters of their own, I know these patterns are about to come in handy, as I'm sure my sewing time is going to be reduced once this little belly monster arrives! 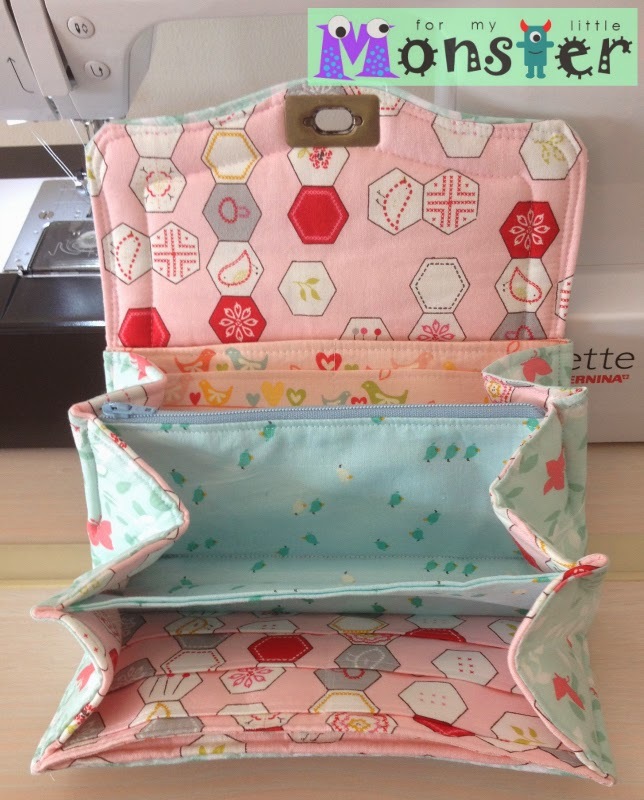 I can't wait to receive the 1st pattern on the 15th June - I am so excited! 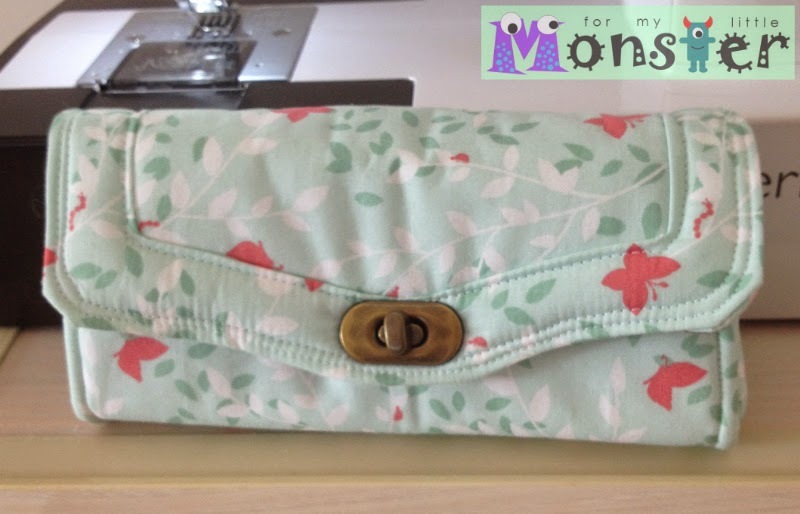 A while ago I posted about this very pretty bag I made to enter a competition over at So Sew Easy. Well voting has started! At this stage I'm in 4th or 5th position, and I would love to win (who wouldn't?! 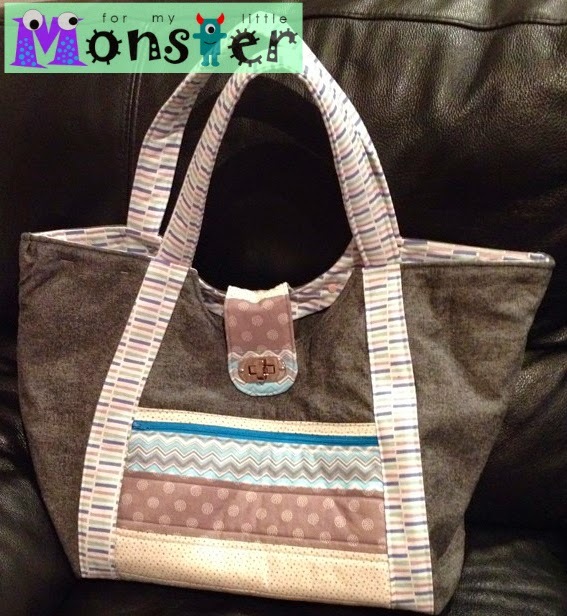 ), so I would really appreciate it if you would head over and have a vote...to vote, follow this link and just click on the thumbs up symbol next to my name and the picture of my bag (7 - Emma from for my little monster, is who I am entered as).